I have written so many bios about myself that you may find quite a number of information about me by just searching the internet. There you may find for example this, this or that. However, in order not to leave you frustrated, find here a briefly listed overview of my work, interests and deeds, starting with a list. Further down you’ll find a narrative and at the bottom some pictures. Science journalist, author and presenter since more than 30 years. Hanns-J. 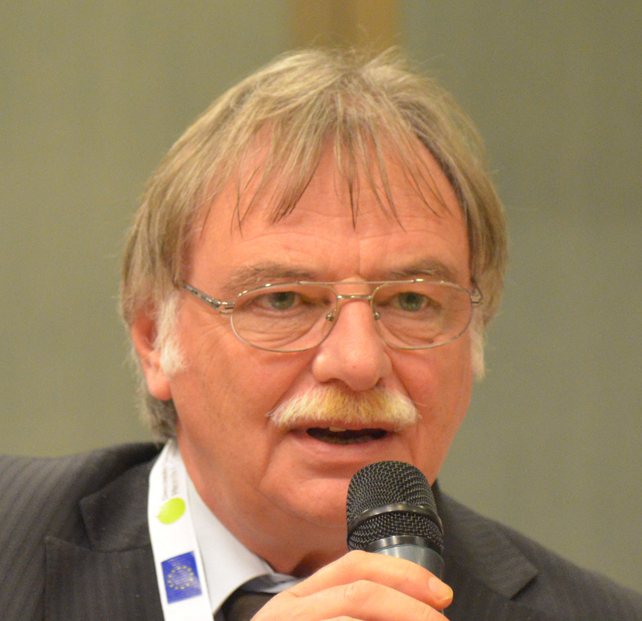 Neubert is member of the Board of the German Science Writers TELI and a President emeritus of the European Union of Science Journalists’ Associations EUSJA. He has also been the Chair of the International Advisory Network for the 8th World Congress of Science Journalists 2013 in Helsinki, Finland. He generates his income as freelance science journalist and book author (German and English, cross media), but also as teacher and seminar organiser in international science journalism, and as communication consultant to institutions and companies. At times Neubert serves the European Commission as expert evaluator regarding the societal impact of scientific project proposals and for science in society themes. 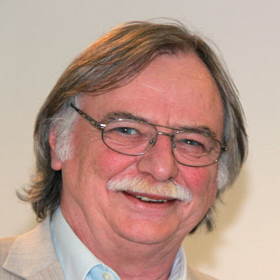 Until 2006 he was member of the Grand Jury of the European Descartes Prizes for Science Communication. From 11/2010 to 03/2011 he was member of the KBBE assessment panel of the Commission. 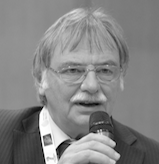 Neubert has more than 30 years of experience in German and international science journalism, mainly as a freelancer, but for 7 years during the 1990s also as press officer in the German federal research ministry. His special interests are biology, biotechnology, chemistry, geo and climate sciences, but also general issues like education, science in society, and participation. As to the latter topics, Neubert is also a sought speaker. 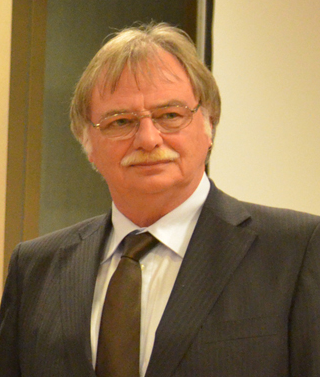 In 2009 Neubert co-founded the German Science Debate (www.wissenschaftsdebatte.de) with Wolfgang C. Goede, then senior editor at P.M.-Magazin. The Science Debate is run as a project of TELI. After concluding his studies in biological oceanography, including physical oceanography, marine chemistry and marine microbiology, in the 1970s, he quit science in order to broaden his own knowledge horizon and to tell people about the world of science. This was facilitated through a renown scholarship from the Robert-Bosch-Foundation. Internships brought him to recognised German papers and he ended up in TV, running his own documentary company between 1985 and 1991. 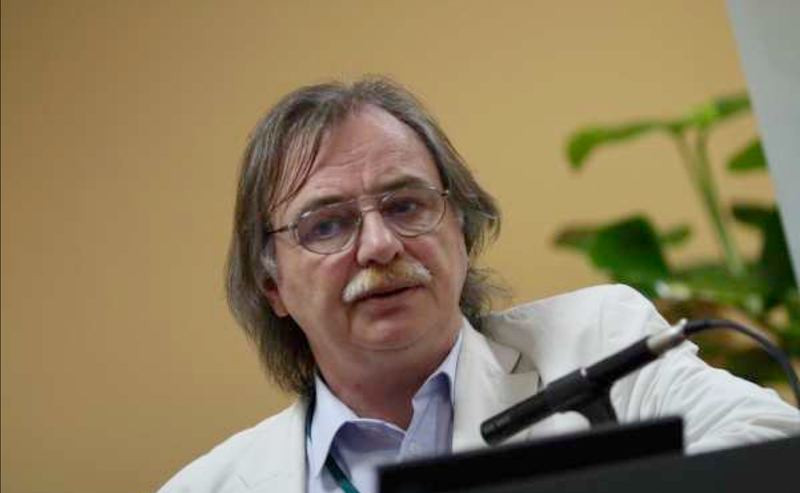 He became an EICOS Fellow of the German Max-Planck-Society in the European Intiative for Communicators of Science Programme after again putting hands on labs in 2001 at the Max-Planck-Institute for Biophysical Chemistry, Goettingen, and the Max-Delbrueck-Centre, Berlin.